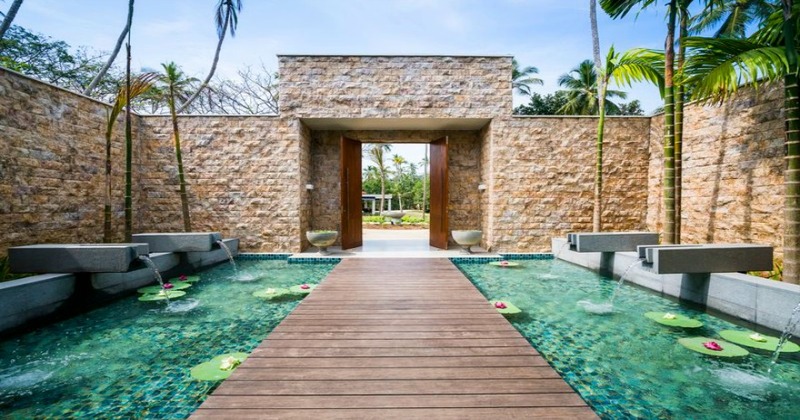 We welcome you to a peace haven on the pristine southern coastal line of Sri Lanka where gracious Anantara Peace Havan Tangalle awaits for your stay. 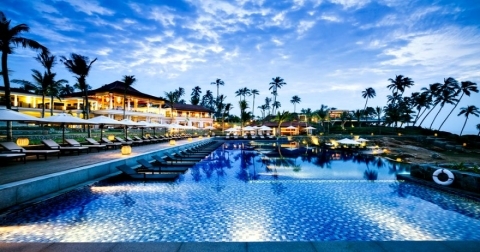 While offering you an exotic beach holiday facing the gorgeous Indian ocean, the architecture of the resort with a beautiful combination of Colonial beauty and modern sophistication will vow your senses from every corner. 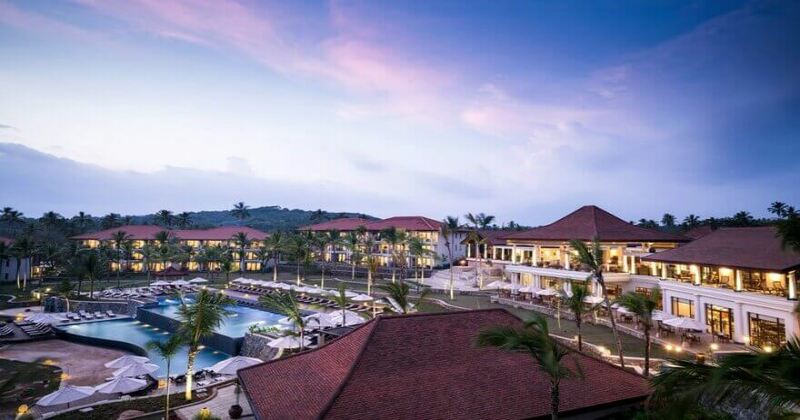 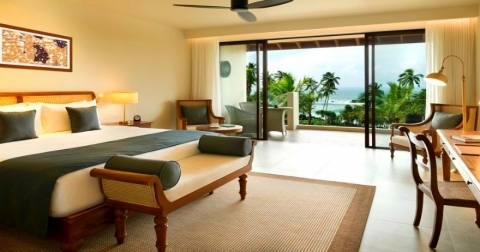 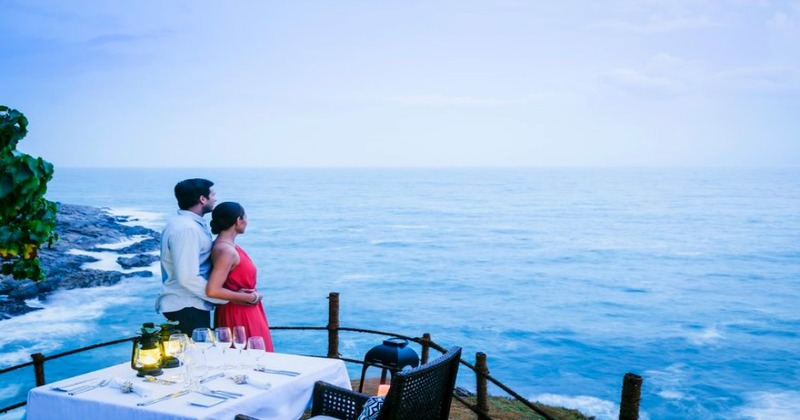 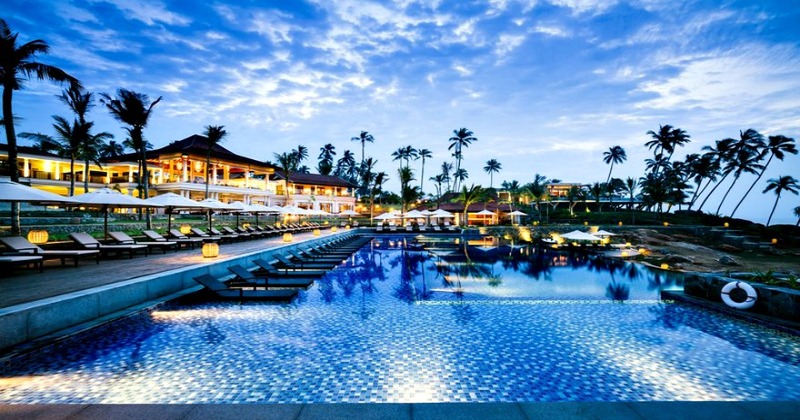 spectacular views of the dancing waves of ocean, tropical pool to relax and refresh, mouth watering Sri lankan and western delicacies, Modern and luxurious spaces to enjoy every minute of your holiday are just few of the blissful experiences to look forward. 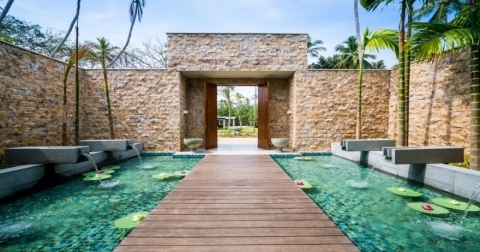 Be ready to let all your stress melt away as you enter the divine spa which offers authentic Ayurvedic treatments as well as popular western pampering treatments. Enjoy yoga every day while also relishing the tropical backdrop Anantara Peace Havan Tangalle is blessed to offer you. 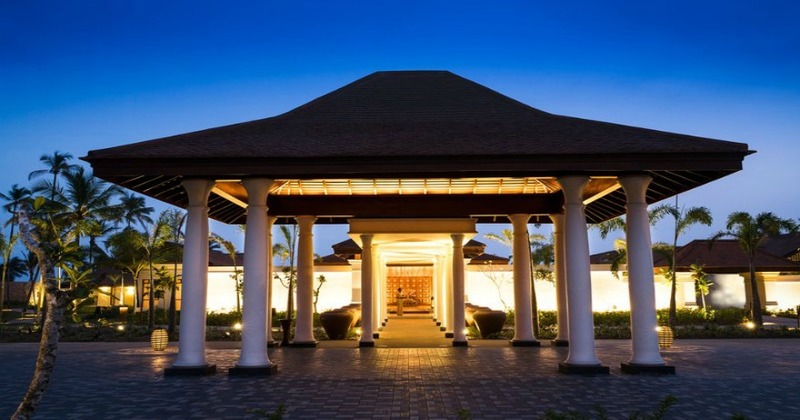 Daily complementary yoga at the resort to start your day on a refreshing note.